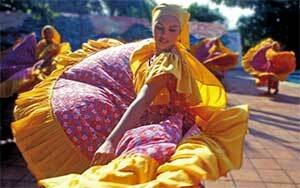 Whenever you are talking about Costa Rica, the first thing that will strike you is the opulence of natural beauty. 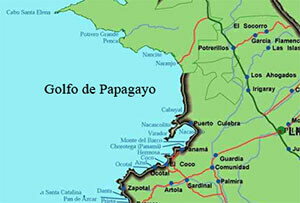 Nosara is a small village in the Northwest Pacific region of Costa Rica. Though the destination has not yet been that prominent among the international tourists, but gradually, Nosara is successfully attracting the global tourists with its magnanimous beaches and natural abundance. Verdant isles, breathtaking nature, Azul water, pristine and far stretched white sand beaches, and beautiful smiling faces everywhere define Costa Rica. Today, this amazing Central American country is a home of the pre-Hispanic natives as well as many across the globe migrated here to start a fresh new life or pura vida in the heart of nature. 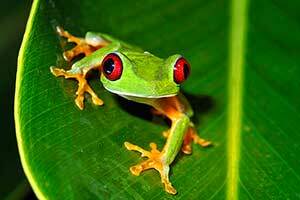 If you are looking forward to take a trip to Costa Rica, get prepared with a few information including the people and Costa Rica culture out there. Are you all set to plan for your holidays this winter? Then why not Costa Rica! If you want to enjoy the enigmatic tropical climate clubbed with awe-inspiring flora and fauna, this Central American destination can be your ultimate hot spot this Christmas. Want to know more? 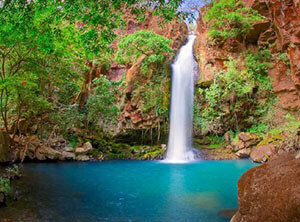 Then take a quick look at the top 4 destinations that must be in your Costa Rica vacations list. Costa Rica is one of the premier destinations for sports fishing, and for both saltwater and sweet-water fishing at the same time. The country is blessed with the opulence of marine animals and fishes because of the outstanding geographical locations. Among the plenty of places, Jaco- the Costa Rican surf capital as well as the fishing capital besides Los Suenos, is one of the most preferred destinations for the international tourists aiming to experience the ultimate Jaco Costa Rica sportfishing. The top 5 reasons behind the popularity of Jaco among the international fishermen traveling to Costa Rica to take pleasure in sports fishing. The Guanacaste beaches never disappoint vacationers. In fact, the tourists here may not get the opportunity to receive the 100% the beach destinations offer. 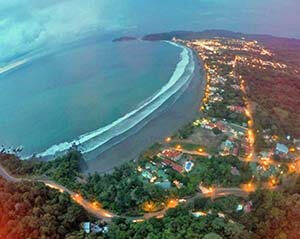 Samara is one of the most visited coastal destinations towards the North Pacific in Costa Rica. Though the place is famous for Samara fishing trip Costa Rica but there are much more to explore in this beautiful horseshoe beach destination. Whether you are a newbie or a pro fisherman, you will desire to catch the biggest fish as a trophy. There are various places across the globe ensuring the biggest catches. 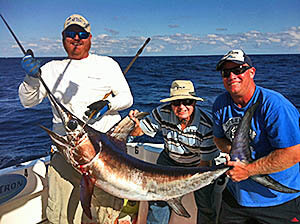 Florida, Guatemala, Gulf of Mexico, Spain, Thailand, etc are some of the finest and the top listed destinations ideal for the sports fishing and inshore or offshore fishing. Are you tired of your daily work schedule? Are you looking for a refreshing vacation far away from the everyday tantrums of the city life to any pristine beach or in any verdant rainforest? Then Costa Rica is your one-stop destination that is gifted with all the pleasantries you are expecting from the getaway. Vast pristine beaches, azul water, fantastic weather, plentiful of mouth smacking cuisines, plush resorts, and multiple beach activities can define Tamarindo. 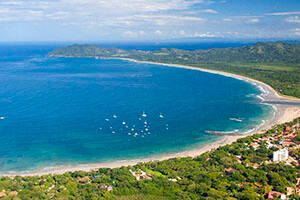 A few years back “Forbes” deified this beach to be Costa Rica’s Most Popular Beach. Well, it is still so. 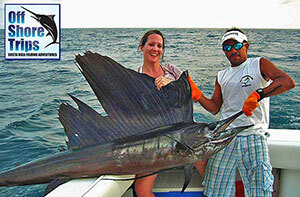 You simply can’t afford to miss the adventurous sportfishing in Costa Rica if you a fisherman from heart and soul. People like you with a passion for setting out on the quest to hunt down the largest of these Marlins, ransack the globe to get the best catches from the most amiable waters. 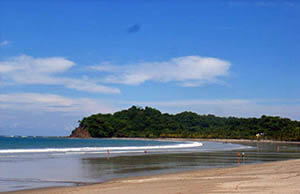 Are you planning your vacation at Nosara in the Guanacaste beaches of Costa Rica? Then you are the on lucky chap this year! 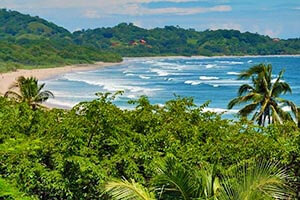 For the ultimate fun and a great holiday- Nosara is one of the most chosen beaches for those coming to Costa Rica. Besides several beach activities, there are lots to explore and experience in this Guanacaste beach by the North Pacific in Costa Rica. Here are the top 5 Things To Do when you are vacationing in Nosara. Among the hundreds of options, we have trickily shortlisted 5 Things-to-do in Nosara. Here, is the list for you.